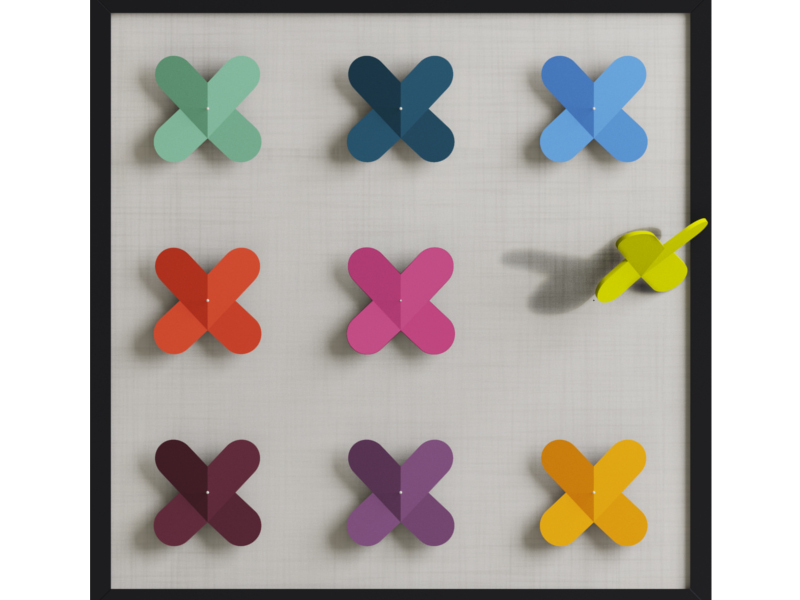 XL EXTRALIGHT® and SCUOLA POLITECNICA DI DESIGN SPD present A.X.A.P. as extra as possible. 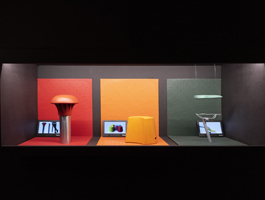 Project curated by Matteo Ragni Studio. 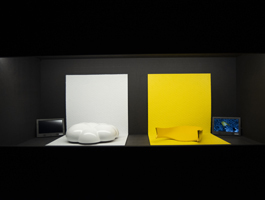 The Litta Variations / Opus 5 9-14th April 2019 Palazzo Litta Corso Magenta 24, Milan. 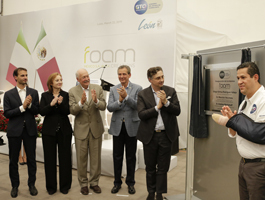 Finproject today announced the opening of new plant in Mexico – Leon (MX), which will implement the research, development and implementation of high-tech products for the footwear and other industrial segments. 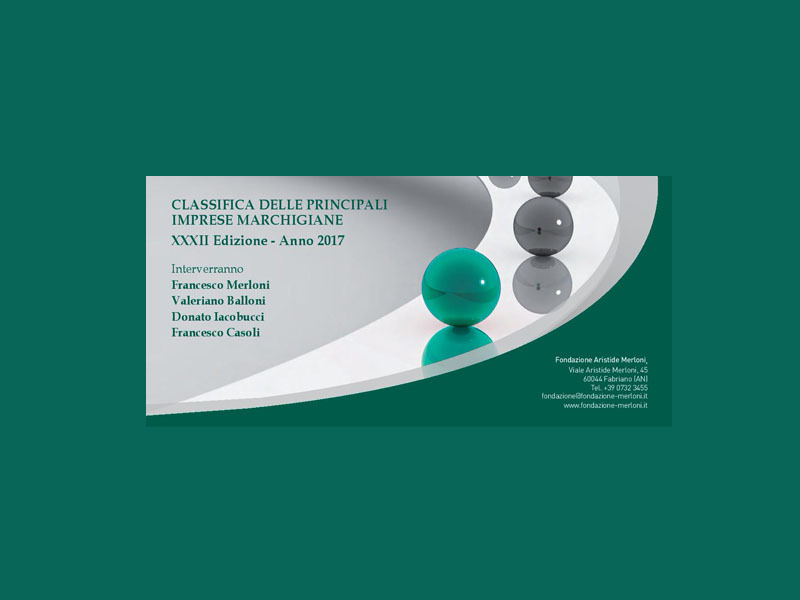 The aim is to continue the process of internationalization, continue the expansion in the three sectors that distinguish it – footwear, technical products and compounding – and consolidate its leadership in the segment of cross-linked plastic materials obtained thanks to the acquisition of 2017 by PADANAPLAST, the first Italian company to develop crosslinkable halogen free flame retardant materials. 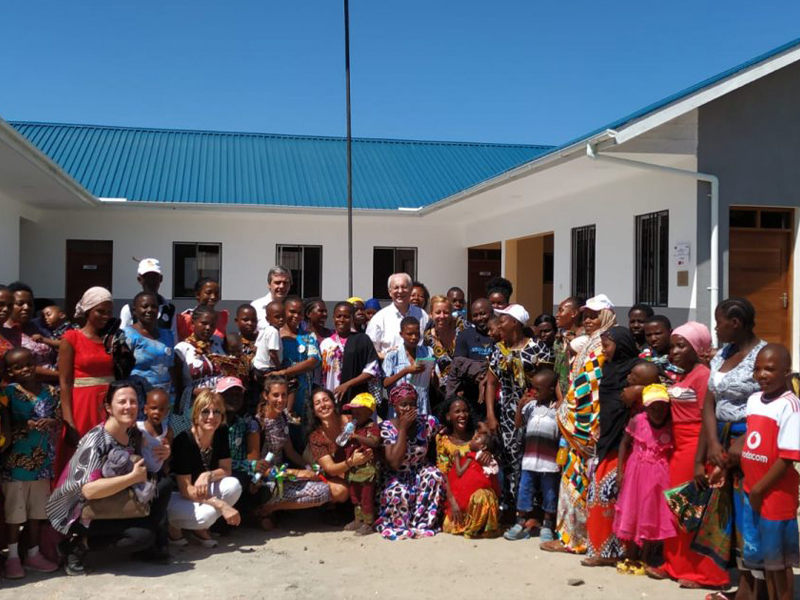 The community-based rehabilitation center opened in Dar es Salaam “KILA SIKU CBR”. Kila Siku in Swahili language means every day. 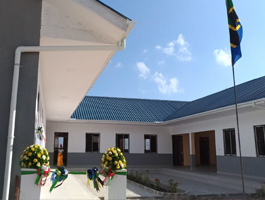 And Kila Siku is the name of the first rehabilitation center inaugurated on February 14th. 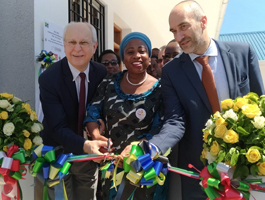 The inauguration, attended by many parents and children with disabilities, was attended by the Minister of Health of the Republic of Tanzania, Ummy A. Mwalimu and the Italian Ambassador Roberto Mengoni. 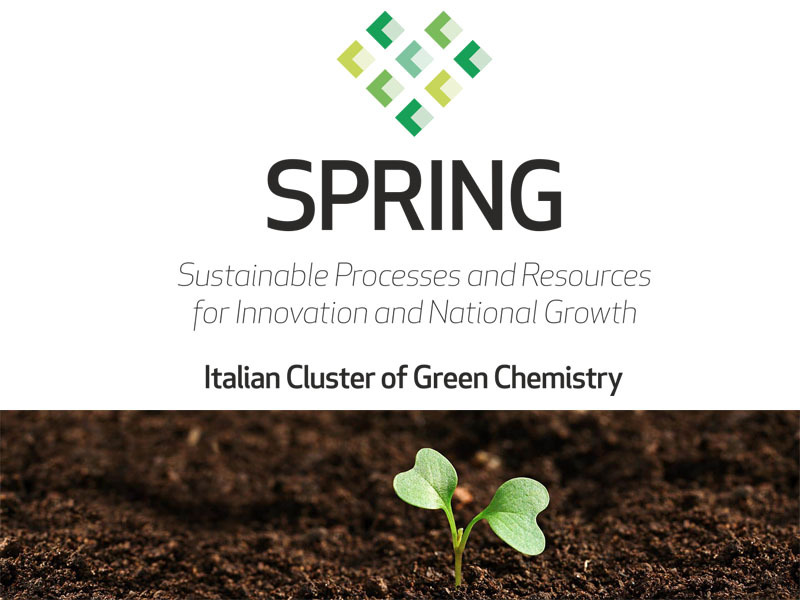 Finproject, becomes member of the SPRING cluster for the purpose to create synergies among active innovative entities aiming to develop the whole green chemistry sector with the aim to foster a new economy (bioeconomy). The Cluster wants to be a stimulus for sustainable innovation, a spring for development and for a systemic growth focused on bioeconomy. 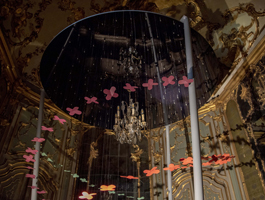 An initiative that evolves in constant dialogue with the actors of local areas, in full respect of biodiversity. 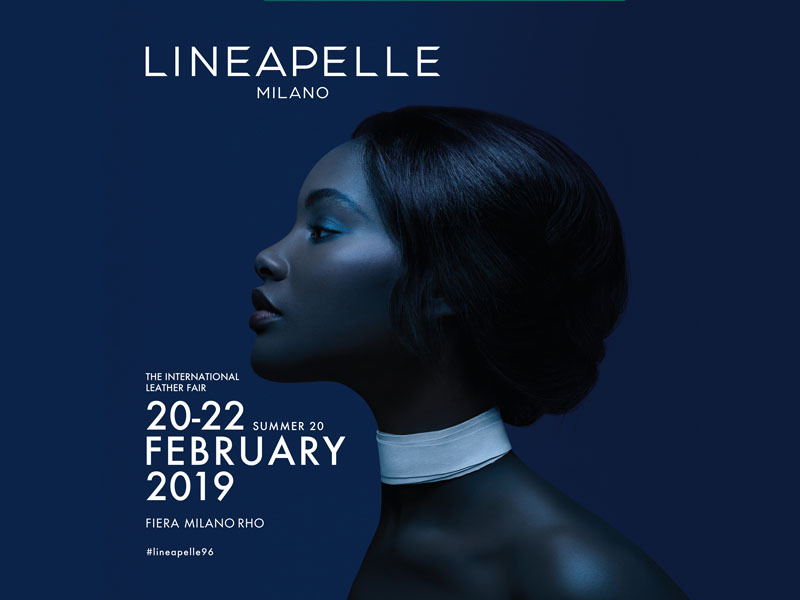 This year, too, as every year, we will take part in the International exhibition of leather, accessories, components, synthetic materials, fabrics, models for footwear, leather goods, clothing and furniture called “Lineapelle” at Fieramilano Rho (Milan). 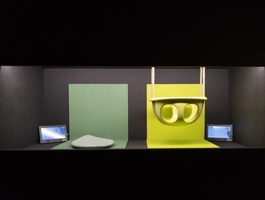 Come and visit our booth made entirely of XL EXTRALIGHT® from 22 till 22 February 2019. 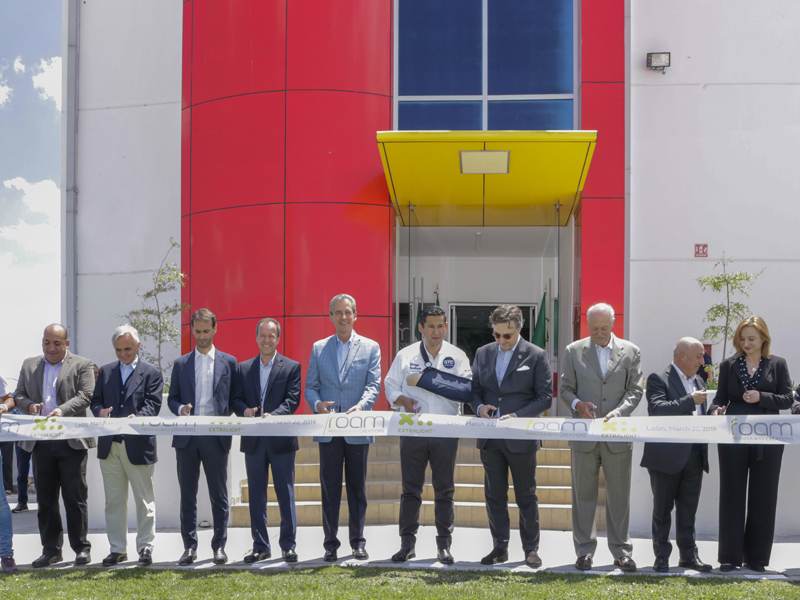 In the 32nd edition of the study, the Morrovalle company is one of the companies that registered the most significant levels of growth in 2017. 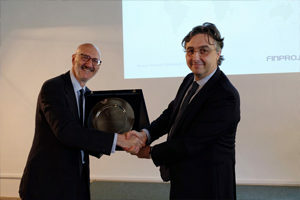 The Marche-based company, known worldwide for XL EXTRALIGHT®, light foam material at the base of global successful products such as Crocs shoes and O bag, has registered one of the most significant levels of growth among the companies of the territory , equal to about 50 percentage points compared to 2016. 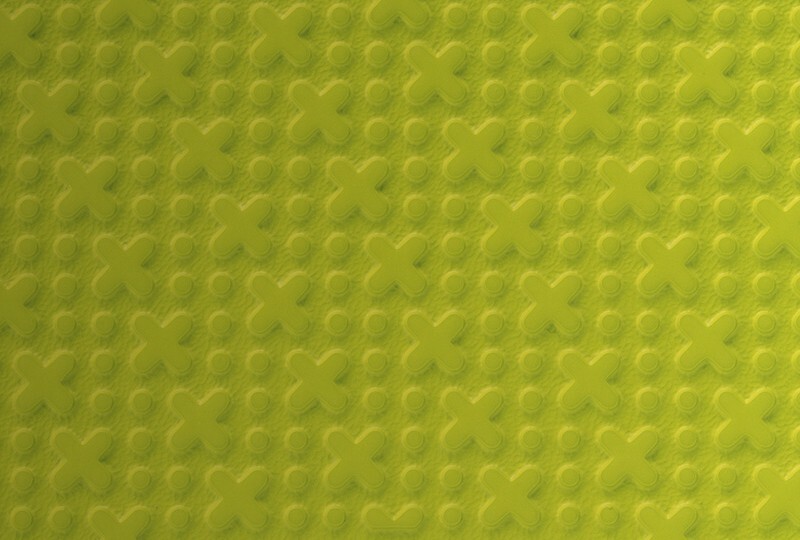 This year XL EXTRALIGHT® is taking part in the International exhibition for the technical foam manufacturing supply chain. 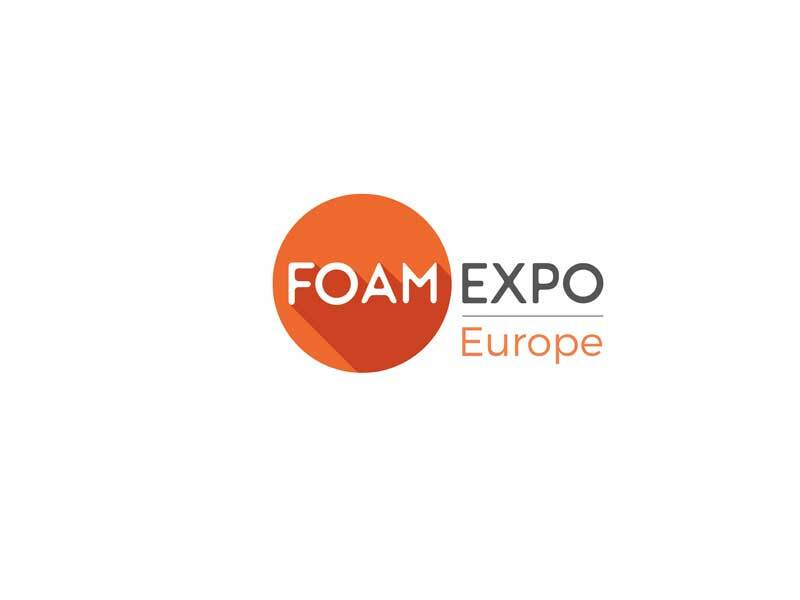 Foam Expo is Europe’s first free-to-attend trade fair for the manufacturers and buyers of technical foam products and technologies, as well as the entire foam supply chain. Come and visit our booth from 16 till 28 October 2018. 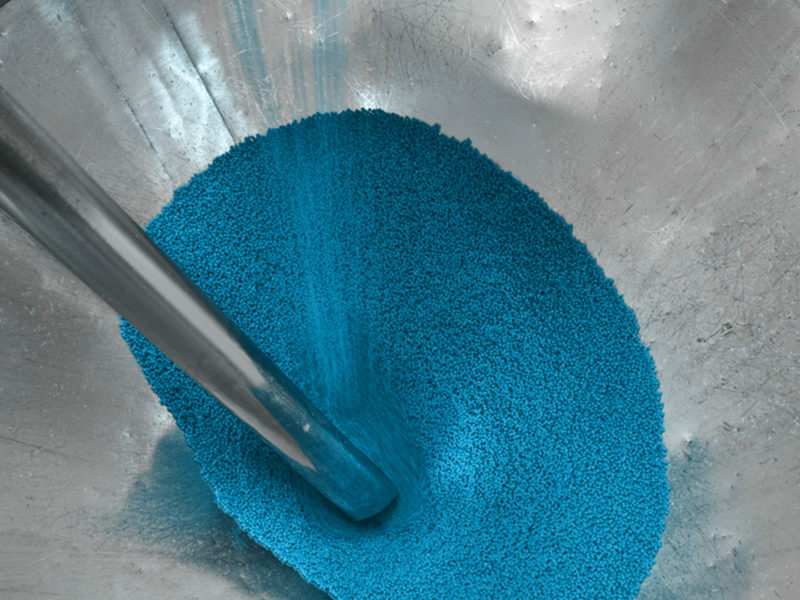 Finproject, the Italian Industrial Group leader in the production of special plastic materials, announces the appointment as General Manager of Gerolamo Caccia Dominioni, which also joins the Company’s Board of Directors. 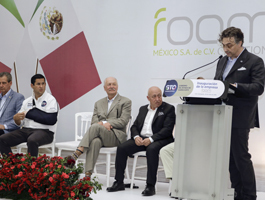 At the same time, Euro Vecchiola, founder of the Group, was appointed Honorary Chairman. 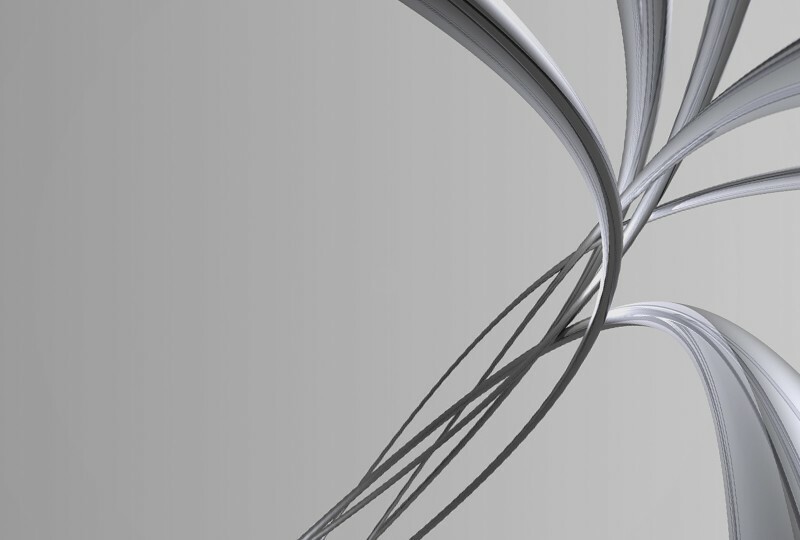 With the task entrusted to Caccia Dominioni, Finproject, already present in Italy, Romania, India, China, Vietnam, Mexico, Canada, Turkey and Brazil aims to consolidate and develop the group through a further phase of internationalization, in particular towards the markets of Asia and Central America. 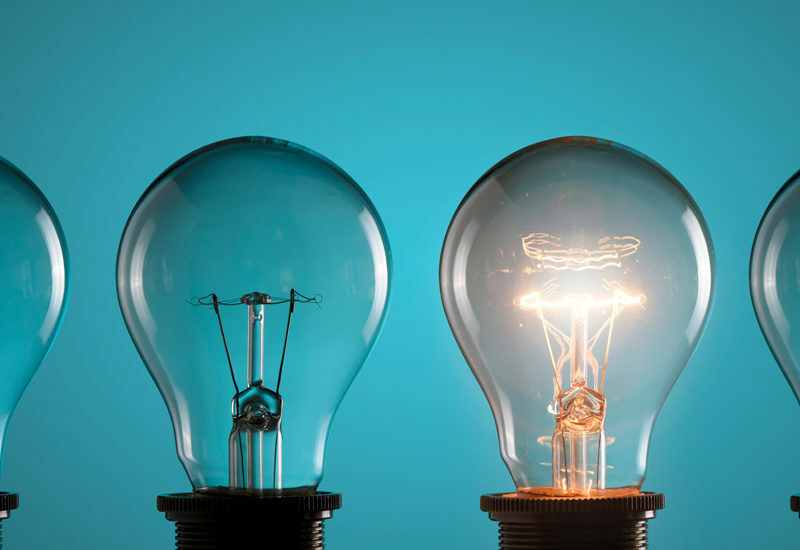 The program will also prepare the company for listing on the Italian Stock Exchange scheduled for 2019. 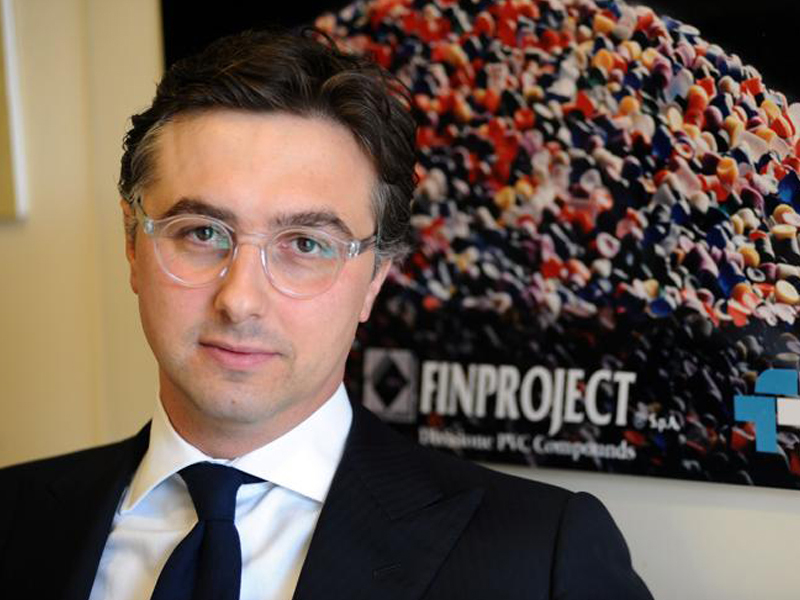 Gerolamo Caccia Dominioni will report directly to Maurizio Vecchiola, CEO of Finproject. On the occasion of the first Annual Meeting held on 12.06.2018 at the Abbadia di Fiastra Nature Reserve, in the presence of 45 business managers from different parts of the world, Finproject’s future results and business plans were presented. 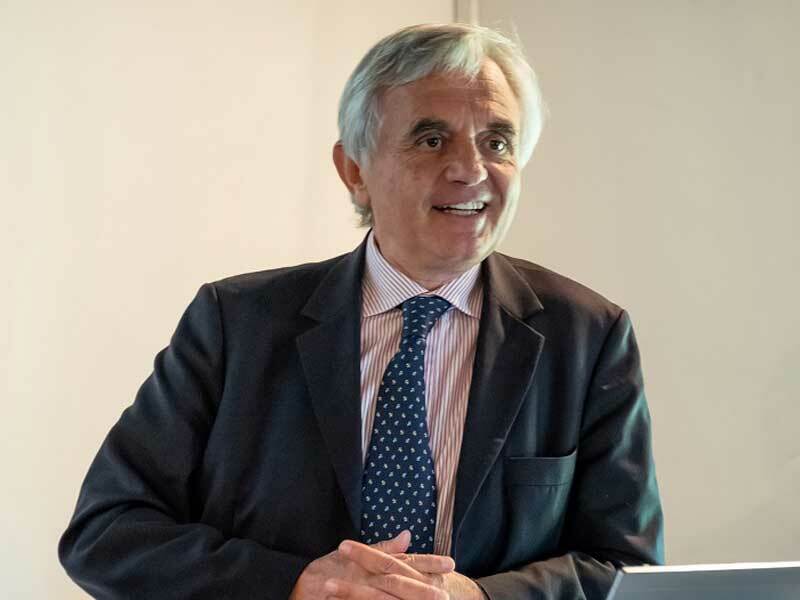 During the annual Meeting, Maurizio Vecchiola shared with the present managers the vision of Francesco Caio, President of Saipem, who told his audience his testimony and experience in the context of a managerial growth path of a large family business.